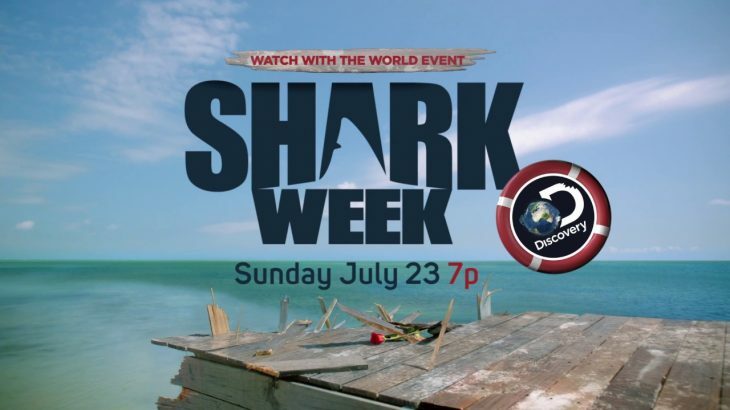 shark week programming Archives - We Love Sharks! shark week programming Archives - We Love Sharks! Shark Week 2017 starts on Sunday, July 23 and though it’s still over a month away, we have everything you need to know about this year’s JAWsome broadcast.